This is the first blog in our 3-part series on branding live events. If you’re interested in learning more about how to visually brand your next event, you can download our free eBook here. Nashville is no stranger to festivals, and neither is the staff at Big Visual Group. 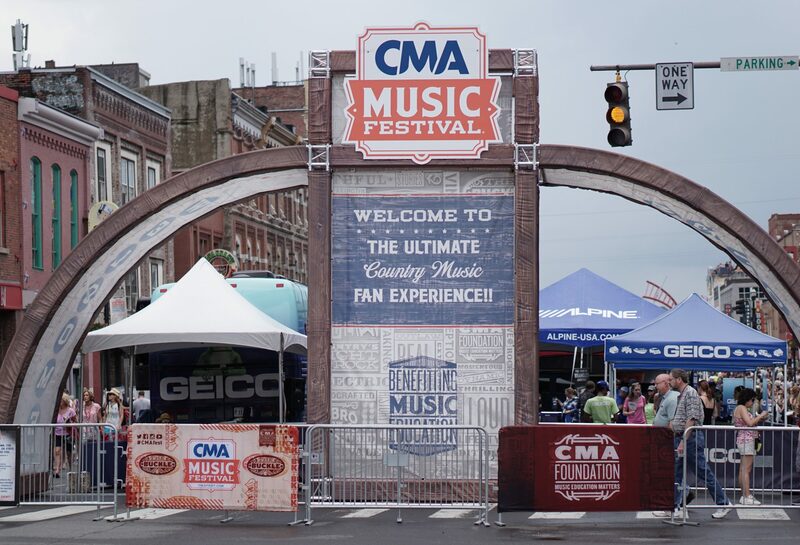 Our live events team has worked with festivals like Bonnaroo and the CMA Music Festival, and we have truly developed the design, production, and installation expertise needed to help you pull off a large-scale, picture-perfect festival. No matter how big or small your festival may be, the visual possibilities are endless. 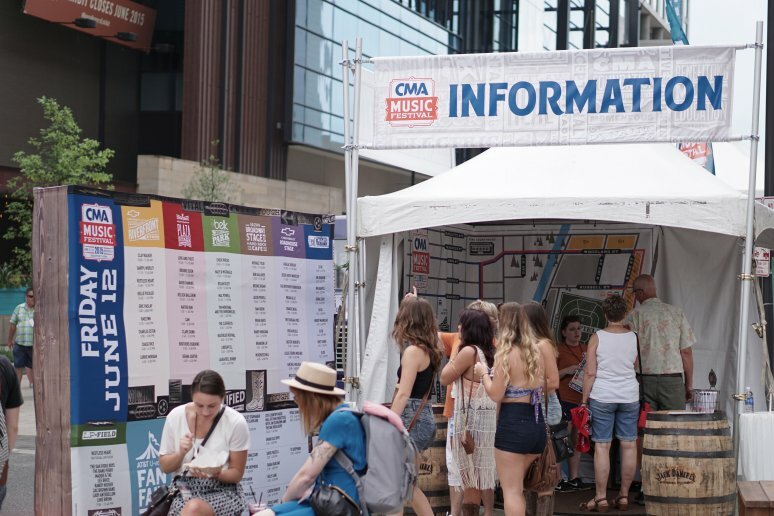 If you’re in the beginning stages of planning a festival and aren’t sure what you want, you’ve come to the right team of experts. We can help you narrow in on which products make the most sense to incorporate, taking into account your specific venue, audience, sponsors, and revenue goals, all while helping to establish a “wow” factor. 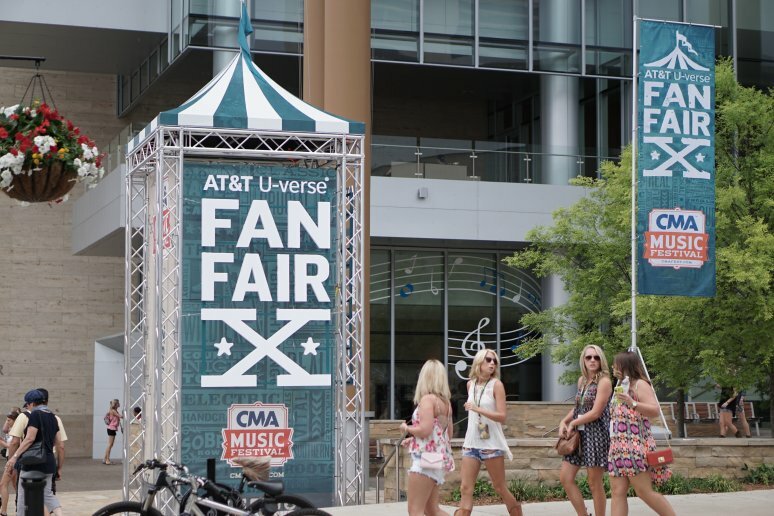 We custom-make a wide variety of products for these multi-faceted events, including stage scrims, backdrops, variable data pole banners, directional signage and more, because festivals have hundreds or even thousands of visual elements, all of which need to fit together perfectly. Hosting a festival isn’t just an exciting event; it’s an impactful method of telling your brand’s story in a way that’s fun, cohesive, and compelling. Every directional sign should be readable, well placed, and well designed. Every printed program, banner, and flag should draw from the same branding guidelines, with compatible fonts and color palette. At Big Visual, our live events experts help ensure this type of consistency exists from conception to installation at your festival. If you’re interested in learning more about what you’ll need to brand your next event, download our free eBook . If you’re interested in learning more about what you’ll need to brand your next event, download our free eBook.